This is first jewelry haul outside Pakistan. I must say I found some exquisite pieces in different malls in the UAE. 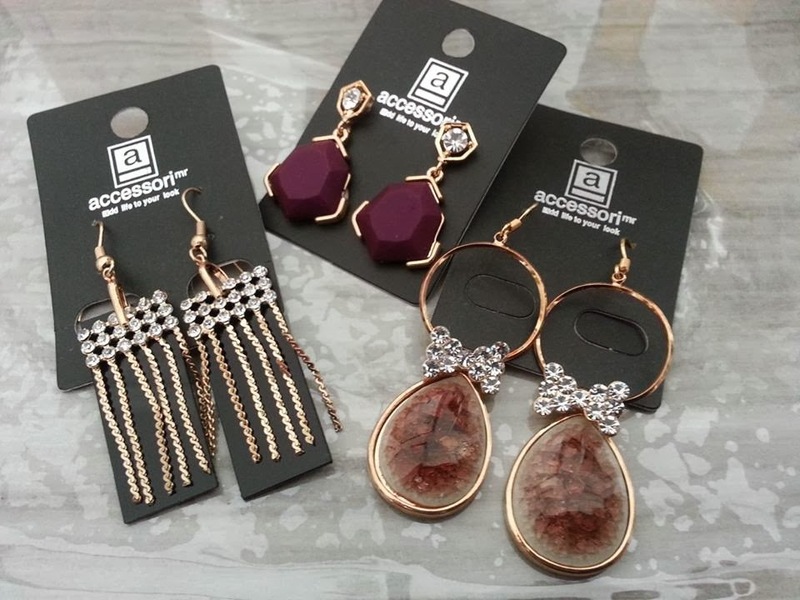 These are from Accessorie, located at Safeer Mall, Sharjah and were on sale. These are great for casual wear and even day outs with friends and family. So if you get time do check out the store. Enjoy! Lovely picks, n contests on completing 200 posts. LOVELY! Just loved the Burgundy-Maroon one <3 <3 I so want something similar in an emerald color :) Enjoy these!